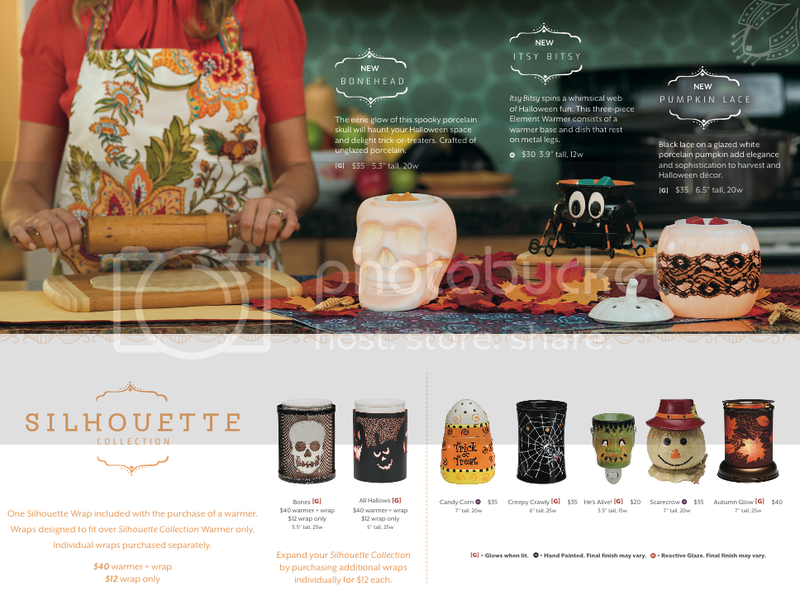 September Scentsy SCENT & WARMER of the Month & More! 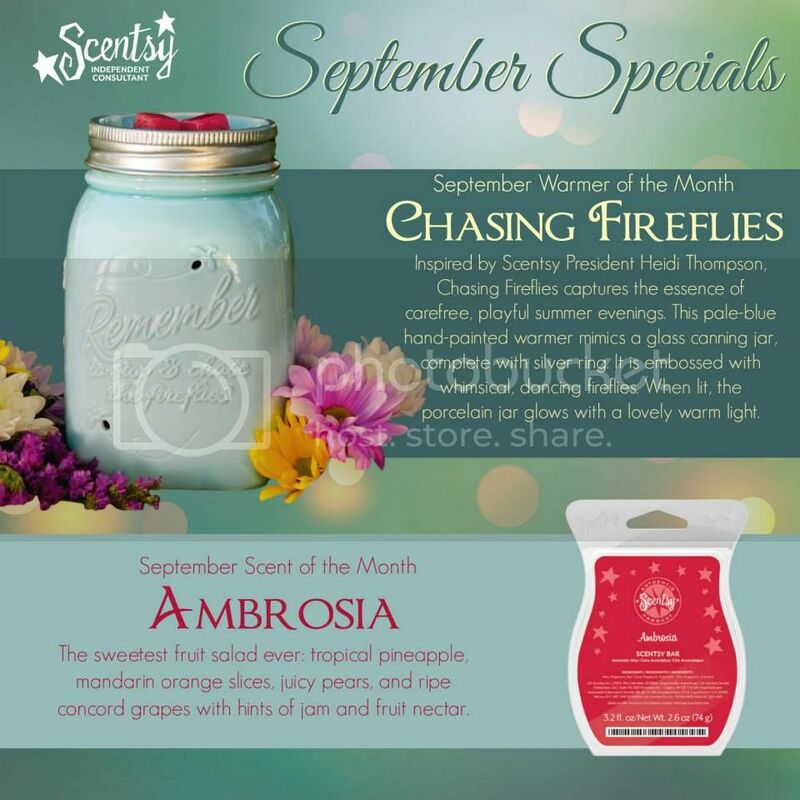 UPDATE: September Scentsy SCENT & WARMER of the Month & More! SEPTEMBER! WOO! Means another month closer to DH..
UPDATE: The warmer is now on Back Order. BUT it is STILL available to order... Order placed after the 1st will not ship out until October. If you're still wanting this warmer I still suggest ordering it before it completely becomes unavailable (WHICH HAS HAPPENED BEFORE). Thank you to everyone for understanding. So this is the warmer of the month. It has been highly anticipated and many people want it (I have 20 pre-orders i'm ordering right after posting this!) 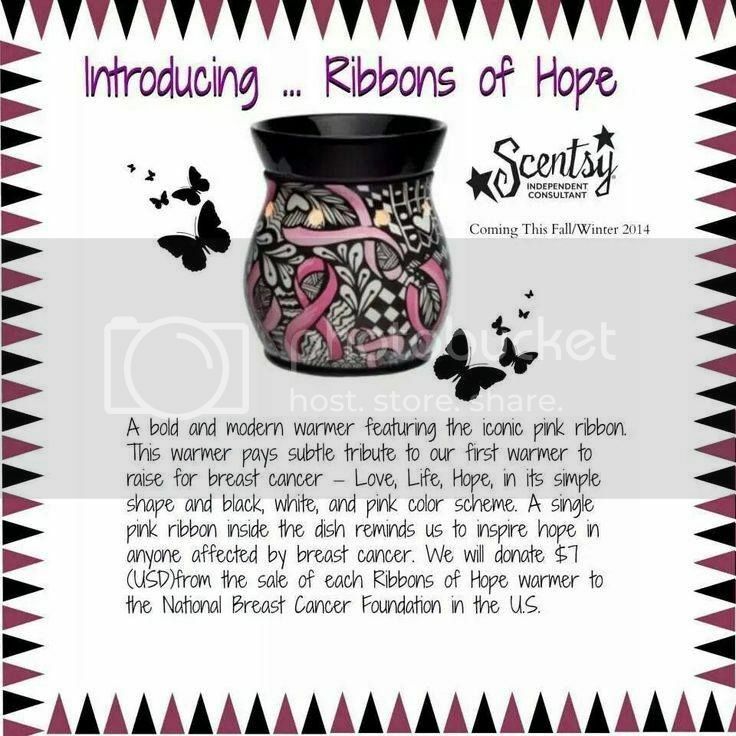 so I suggest if this is a warmer you think you can't live without I would order it ASAP because I am almost positive it WILL sell out! The scent smells good! I really like it! Here is a few other previews and I will try and get a few more pictures posted as well! This warmer is the cause warmer. It's beautiful! And plus supports a wonderful cause. Here is the Harvest Collection! HERE ARE THE NEW BUDDIES!!!! 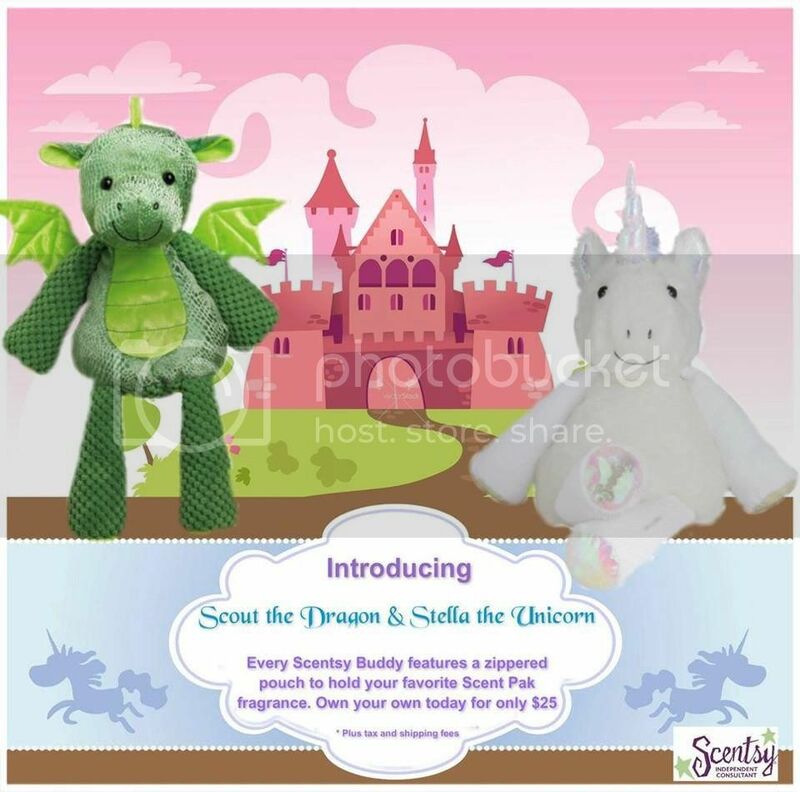 www.hollyallen.scentsy.us to check out more stuff!!! If it's running slow it's because it JUST was set to live and has been overloaded with people! Last edited by HollySunshine; 09-02-2014 at 07:20 PM. Ugh I wanted to order the mason jar from you but then another friend had a catalog party that closed today so I ordered it through her party. I feel like I betrayed my favorite Scentsy lady. gaaahh! NEEED the spider one! You're fine!!! I'm sure ordering it from someone down there got you free shipping! So you still scored! And I agree with Mac N Cheese, that spider warmer is so cute. That's because you're the Queen of Halloween. Duh. These are the new buddies!